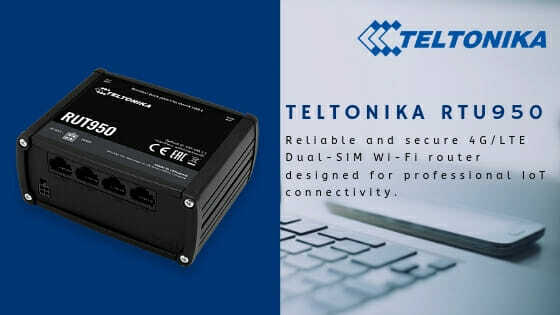 The Teltonika RUT950 is a secure, reliable 4G/LTE Dual-SIM Wi-Fi router designed for professional IoT connectivity. 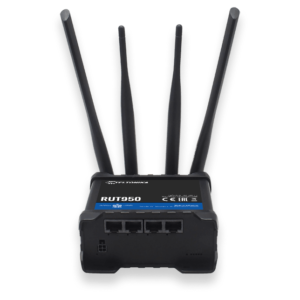 The RUT950 contains a Wireless Access Point with Hotspot functionality, as well as four Ethernet points with VLAN functionality. It also has WAN failover and an automatic switch to available backup connection, so you can ensure that your business remains connected no matter what. 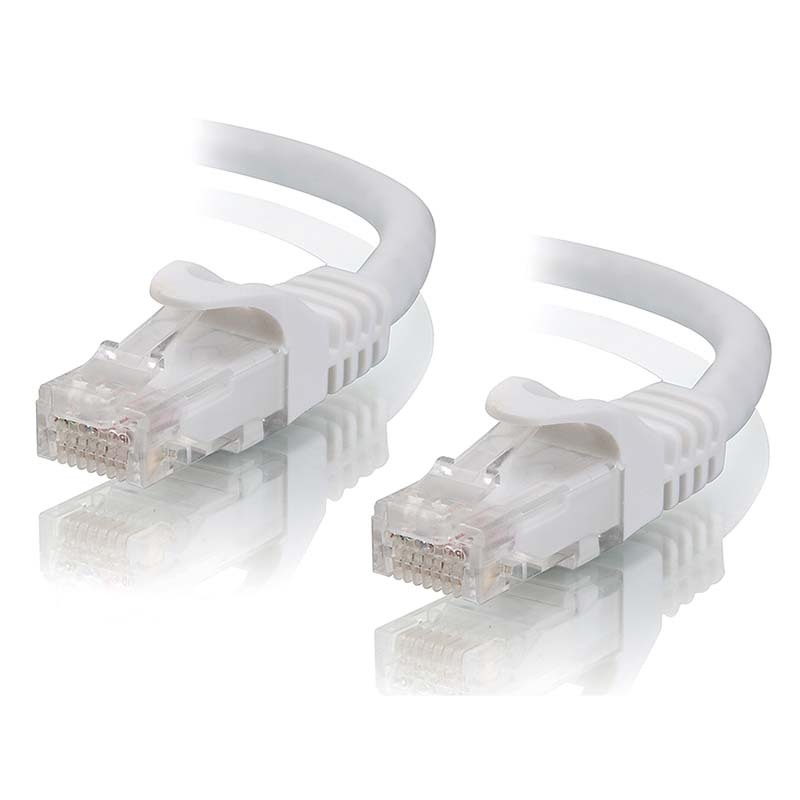 An RMS-ready LTE CAT 4 router, it boasts up to 150mbps downlink and 50mbps uplink support, which guarantees flawless M2M. With an external antenna, you’ll be protected against a drop in service, with backups to 3G or 2G as standard. Meanwhile, the RutOS unified operating system ensures your connections will stay strong during the most demanding network applications and comes complete with WPA2-Enterprise security, DDOS prevention, and a built-in firewall and blacklist and whitelist for optimum security. An affordable yet robust 4G router, the RUT950 shares many features of other similarly priced models, including standard download/upload speeds. 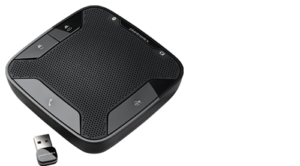 It also features a comprehensive number of LAN ports for the cost and allows for dual sim failover, unlike some more expensive models. 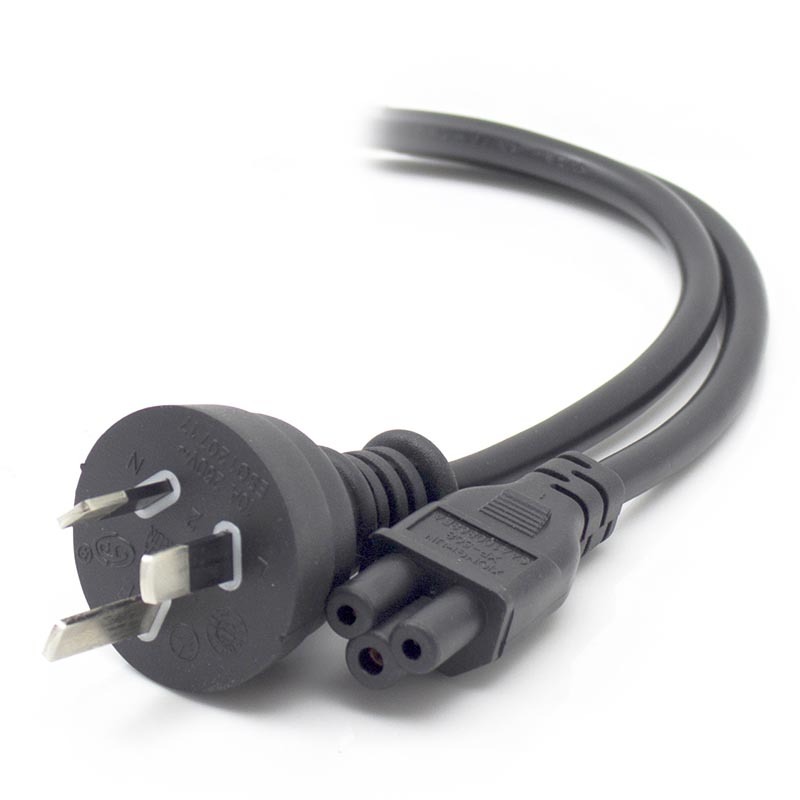 The RUT950 has a number of uses in a variety of industries around the globe. It is relied upon by the automotive industry, for example, allowing public transport providers to accept modern digital payment systems. The energy sector also utilises this particular router in order to facilitate smart metering and smart grids. Automated merchandising is an additional application, with use of the router allowing companies to track the status of each of their vending machines so that they can continue to deliver a quality service. Take a look below for a more detailed review of its use cases. The Teltonika 4G RUT950 router is commonly used in monetary and product vending applications – whether in conventional vending machines or automatic tellers. 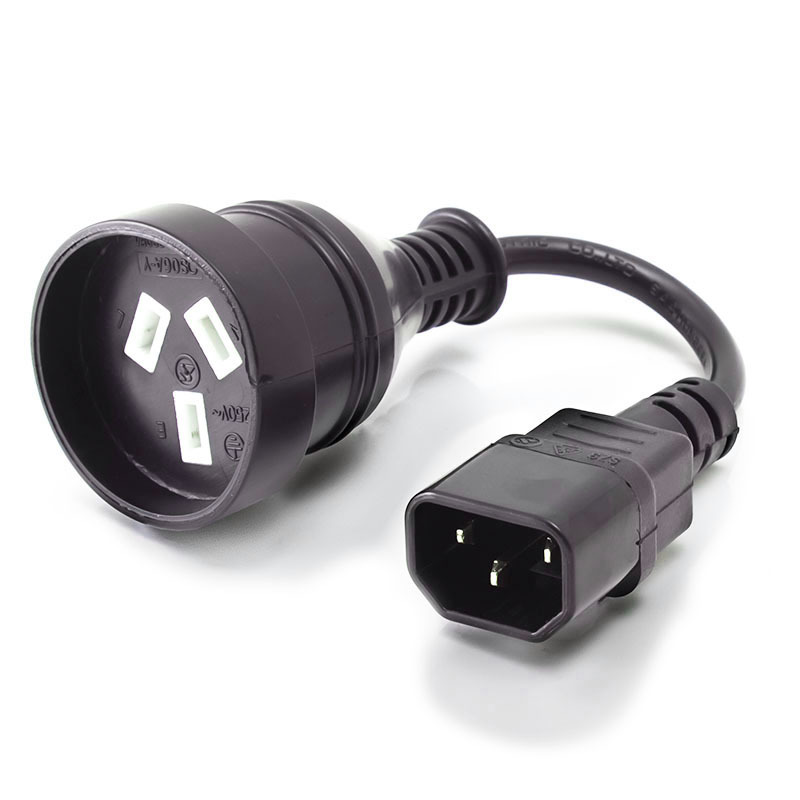 Internet connectivity is increasingly important in the latest designs in this sector, with many machines connected to a larger network enabling operators to check their status easily and diagnose faults. Thanks to its wireless capabilities, the RUT950 also offers vending and ATM companies numerous options for site location, while the many security features ensure protected transactions. The RUT950 has helped bring greater connectivity to the world of public services – from providing greater access to WiFi for police officers and emergency services on the frontline to members of the public. As such, it can be integrated into various public and commercial transportation, not only to facilitate digital payment solutions, such as contactless but also to provide valuable WiFi service to passengers. For commercial enterprises looking to step up their game, the IoT solutions and swift downlink/uplink speeds, failover protection and security features make data sharing of fleet location and performance seamless and safe. With increasing initiatives at a central and local level to reduce energy use, data sharing is essential. 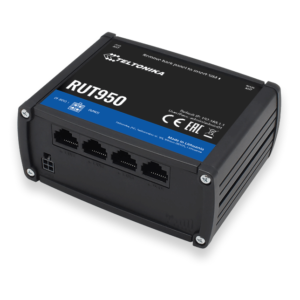 The RUT950 is frequently implemented within wider IoT infrastructure such as smart grids, with Teltonika providing key networking solutions that enable effective smart metering. But that’s not all. 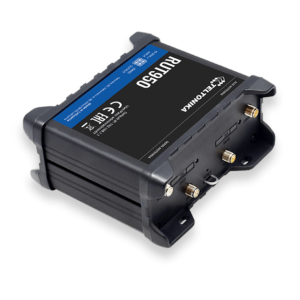 Even in more traditional energy sectors, such as oil and gas, the RUT950’s ability to share data about movements and equipment faults in real time from a host of extreme environments allows this industry to stay competitive.